Correctional officers are responsible for maintaining security and order in corrections facilities. They oversee inmates, keeping track of inmates, preventing or dealing with inmate disturbances, fights and escapes. With an online degree in corrections, you’ll learn how to effectively keep order and maintain a safe, secure facility. A high school diploma or equivalent is the minimum requirement to become a correctional officer, but many state and local agencies will require college credits, or law enforcement or military experience. For those working at the federal level, a bachelor’s degree is required, in addition to full time experience in counseling, assistance or supervision. An online corrections degree program will provide you with the skills and knowledge you’ll need to become an effective correctional officer, with courses in safety and security, law, and management. You’ll also be instructed in responding to emergencies, maintaining order, and developing discipline. A career as a correctional officer will give you the opportunity to work directly with inmates as they are rehabilitated. This is a good career for those interested in security, and it offers a steady job outlook with good pay. The Bureau of Labor Statistics reports that the demand for correctional officers will remain relatively steady through 2022. Though there is still a strong need for correctional officers, a downward trend in crime and a move toward shorter sentences means that state governments may not need as many correctional officers as they have in the past. However, job prospects in the private sector are growing, as many public authorities develop private contracts for prison services. Basic Criminal Justice: In this introductory course, students are introduced to the administrative guidelines, policies and procedures of the criminal justice system. Corrections Systems: This class teaches the basic responsibilities and duties of a correctional officer. Sessions may be tailored to a particular security level, such as state prisons, and may also address practices limited to a specific state. 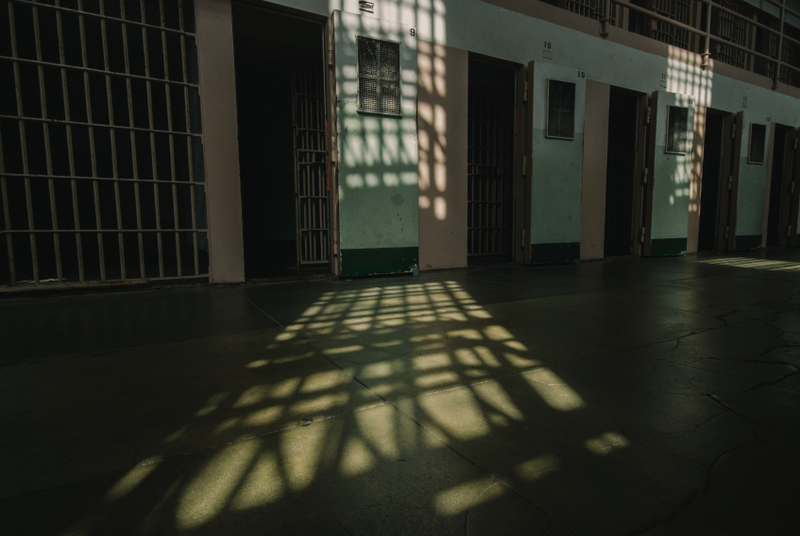 Ethics in Criminal Justice: Here, students delve into the ethical dilemmas faced by correctional officers in the workplace. Topics may include the proper application of authority and issues arising from misconduct. Research Methods: A standard course in many degree programs, in the context of corrections it includes social science research within the criminal justice realm. Basic research principles, such as proper sampling, are studied. When corrections is taught as a sub-specialty within a criminal justice major, specialty classes often cover the history of corrections, legal issues in corrections and corrections techniques. Your career as a corrections officer starts today. Explore accredited online corrections degrees from leading colleges and universities to find the right program for you. We found 33 schools in our directory that offer matching programs online.